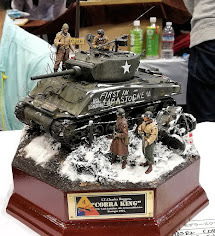 Takom no doubt made a lot of modellers very happy when they announced the release of a new tooled 1/35 M3 Grant and Lee earlier this year, as it's a tank that despite playing a significant early war role for the allies, hasn't received much love from model manufacturers. Up until now, we've only had the option of the old (ancient?) 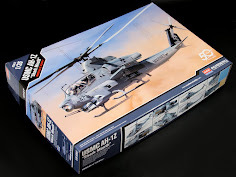 Tamiya release, and the slightly newer, but broadly similar Academy version, so it's great to see these state-of-the-art Grant and Lee kits (with more versions to follow) hitting the shelves, and in today's review we're going to look at the Lee boxing. 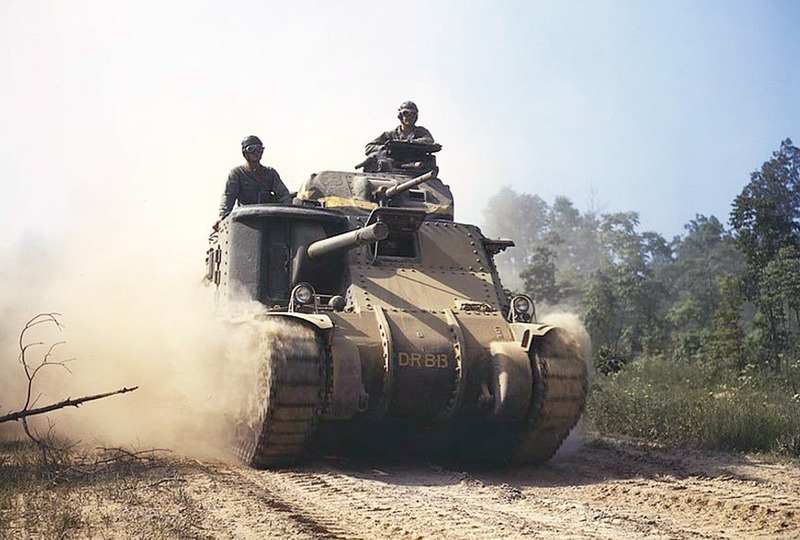 The M3 was an American medium tank designed at the outbreak of WWII, partly to meet US needs for a tank equipped with a 75mm main gun, and partly as a response to Britain's need for armour at the beginning of the war. 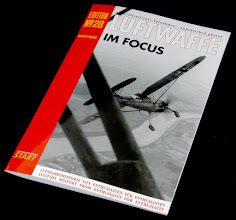 Design work began in mid-1940, with the M3 becoming operational the following year. 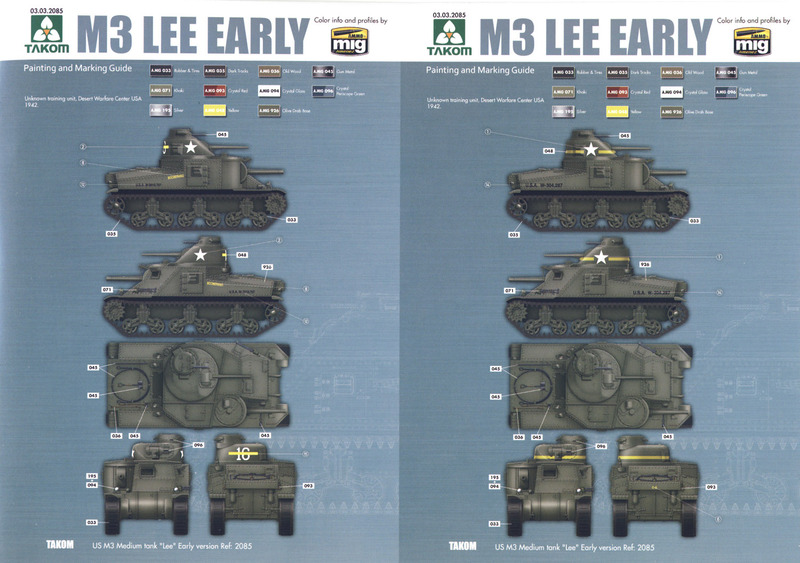 Tanks with the smaller US pattern turret were known as Lee, and those equipped with the larger British turret were called Grant. 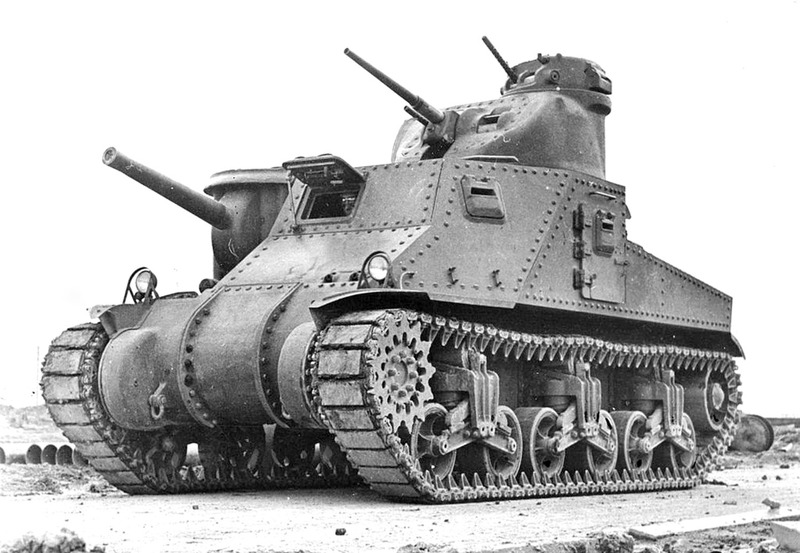 Due to its hasty development, the M3 was something of an archaic design from day one, and with its heavily riveted hull, it looked closer to the rhomboids of WWI compared to the more contemporary designs that followed it. Its high-sided silhouette made it an easy target, and its 75mm M2 main gun was hampered by being mounted in a hull sponson rather than in the turret. 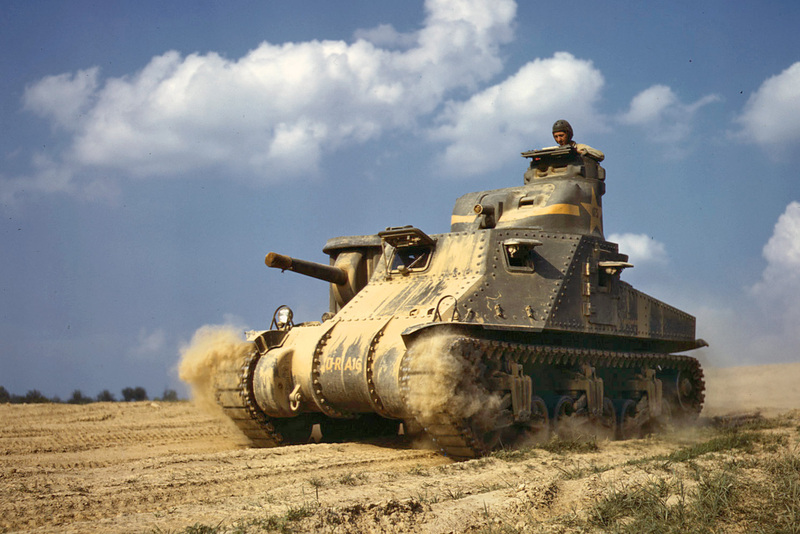 Despite its considerable shortcomings, the M3 was nonetheless a valuable addition to both US and British forces in the early years of the war, with its most significant role coming in the North African campaign. 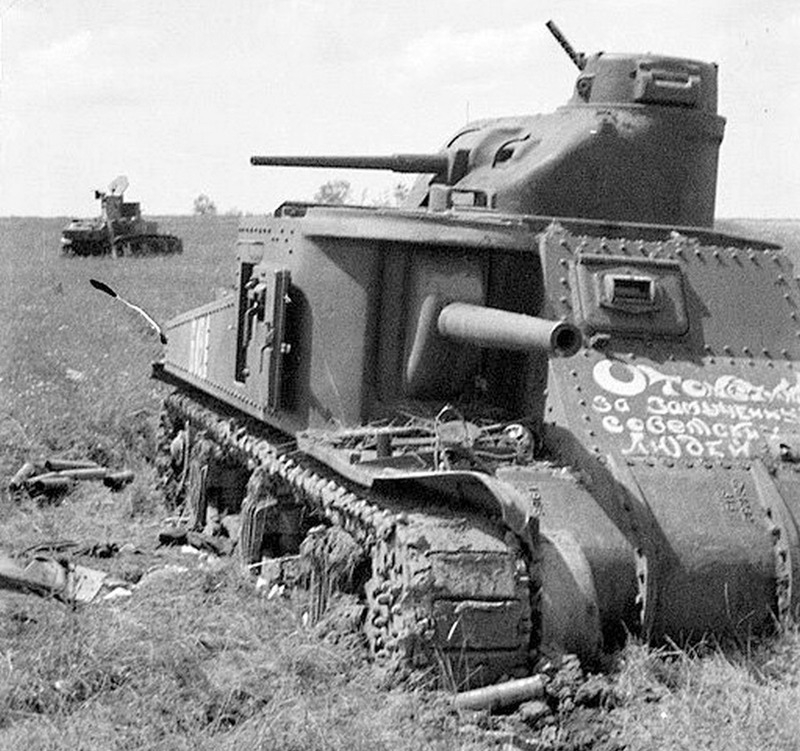 In addition, the M3 saw service with the Australian army and Russia, who received over 900 M3's, although their opinion of them was less than glowing, especially in comparison to their own newly developed T-34. 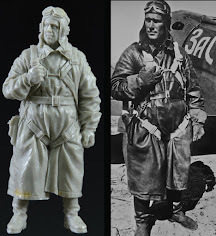 Despite that though, they continued to serve with the Red Army until the end of the war, albeit in secondary units. The first thing you're going to notice is how small the box is, coming in at 30cm x 20cm, albeit quite deep at 10cm. Not a problem by any means, and it holds all the sprues easily without a lot of extra dead space, but it just surprised me when I first saw it. At least it won't take up too much space in your stash. Inside you'll find 9 individually bagged sprues in a medium grey, plus one tiny clear sprue that's tucked inside the bag containing the instructions, so make sure you don't miss that one and accidentally throw it away. 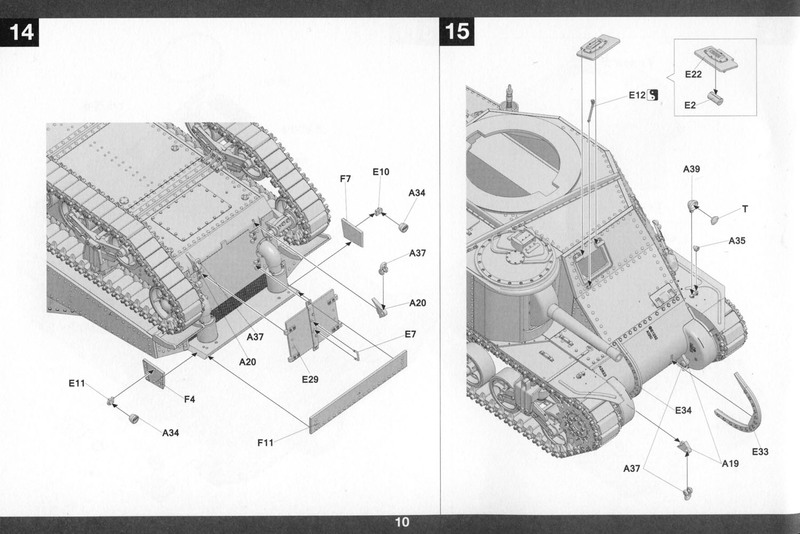 You'll also find separate lower hull and turret mouldings, a small PE fret, and lastly the decal sheet. First up we've got two identical sprues holding the road wheels, idlers and sprockets, together with assorted suspension components and a collection of smaller details for the hull. 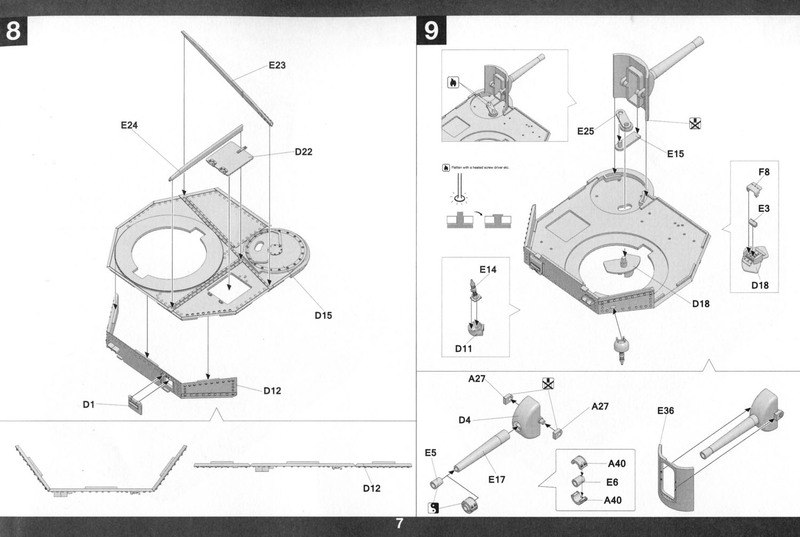 You'll probably also notice a few empty spaces on the sprue, where it looks like unrequired parts have been blanked off in the mould, presumably either for the Grant or other upcoming versions. 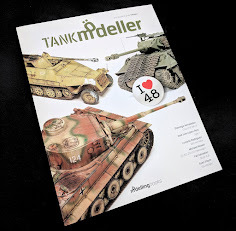 Takom have provided the fuel filler caps as separate parts which is nice as it allows greater detail, although don't think you'll be able to pose them open, as they simply glue to the rear deck with no detail beneath them. 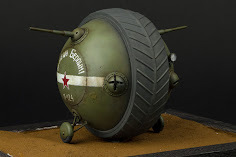 That's something that could be scratch built though. 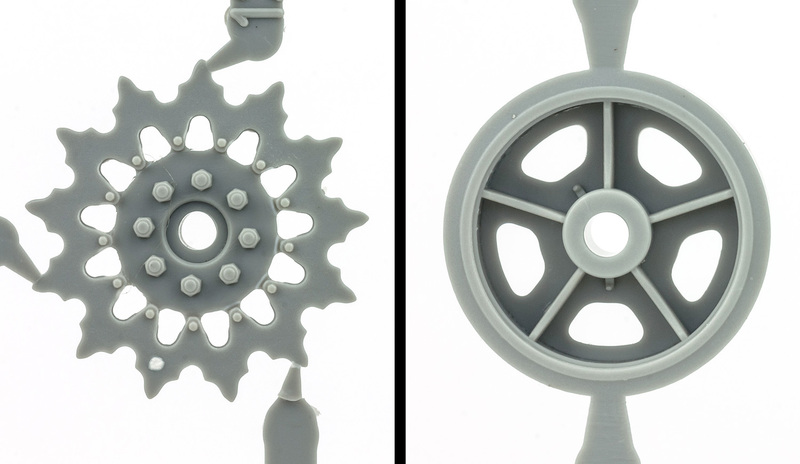 Both the road wheels, and sprockets look to be a good match to the originals. The cut-outs in the road wheels should perhaps be a little squarer in the corners, but that would be a quick fix with a file. Another pair of sprues, but only small ones this time. These hold the remainder of the parts for the suspension bogies, and again they look like a good match. No cast texture on these, but that can be easily added with a little Mr Surfacer. 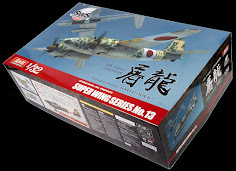 This one holds some of the main upper hull panels, including the engine deck and main roof plate. The rear panel for the hull (part 12) is designed to be bent along pre-scored grooves to follow the angles of the superstructure. It alleviates the need to align three separate panels. 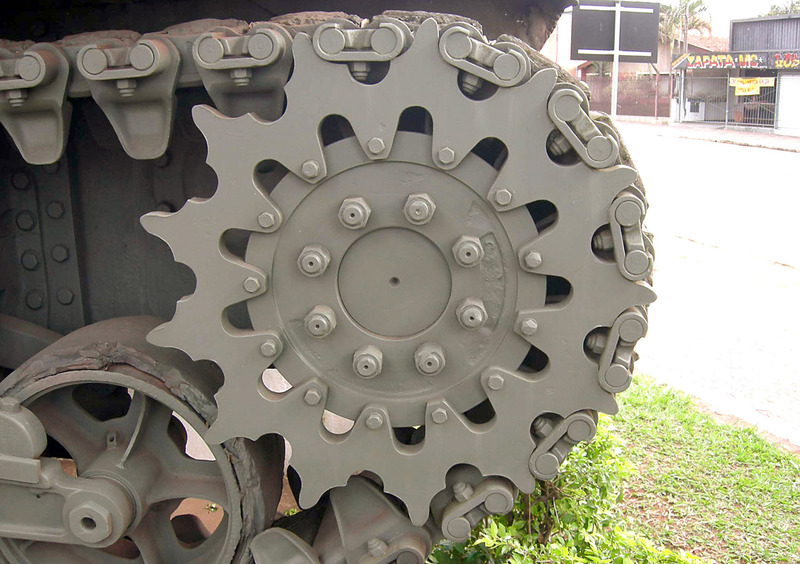 The two transmission covers have been given an appropriate rough cast texture and also incorporate casting numbers. 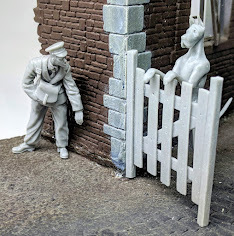 These look great, although you may wish to beef up the texture with some putty, as it could otherwise get slightly lost under the paint and weathering. The hull roof moulding also features casting numbers, but no real cast texture, so you might want to add some here. The bolt and screw heads do look lovely though. The tow cable is supplied as a moulded part so some may wish to replace it with copper or brass wire, although the kit part actually looks fine as it is. 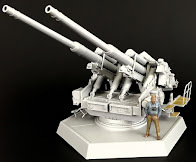 More hull panels and other detail parts, together with the main 75mm gun barrel, which comes as a single part moulding with a separate one-piece muzzle, so no seams to fill/sand, just a slight mould line to remove. 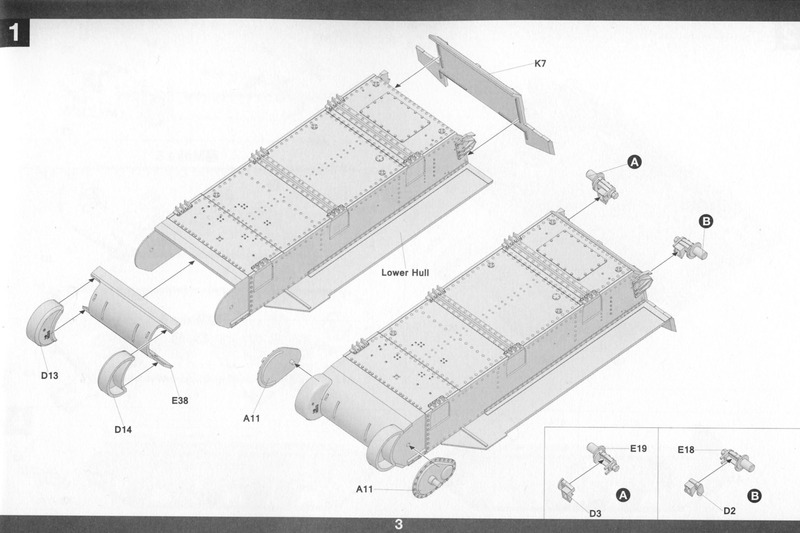 The long strip on the top of the sprue is a jig to form the upper track run. 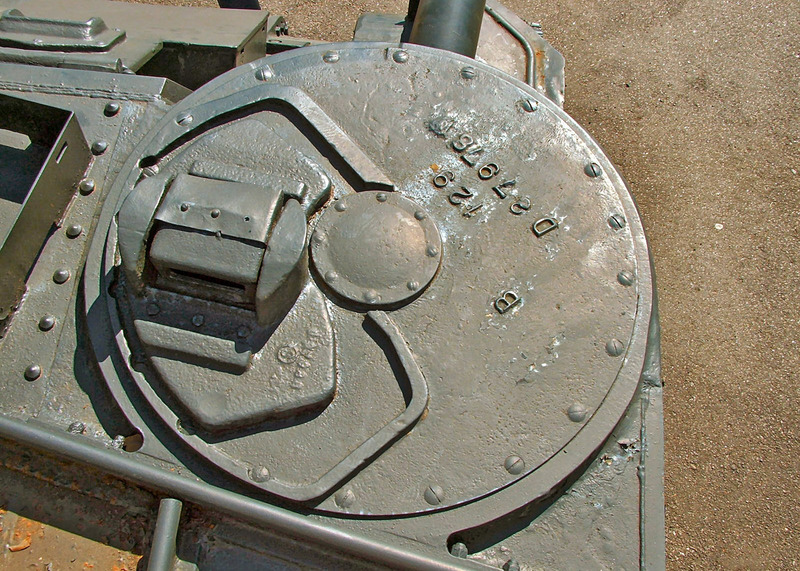 The mantlet for the main gun is another part to be given a cast texture, with a very realistic pitted surface. The main hull side panels and their accompanying hatches. 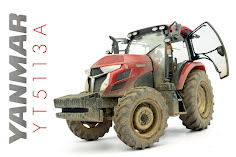 There are also a couple of the onboard pioneer tools on here, but for some reason, Takom have placed them on the outside edge of the sprue, which leaves them a little vulnerable to damage, so be careful when removing the sprue from its bag, and subsequently handling it. 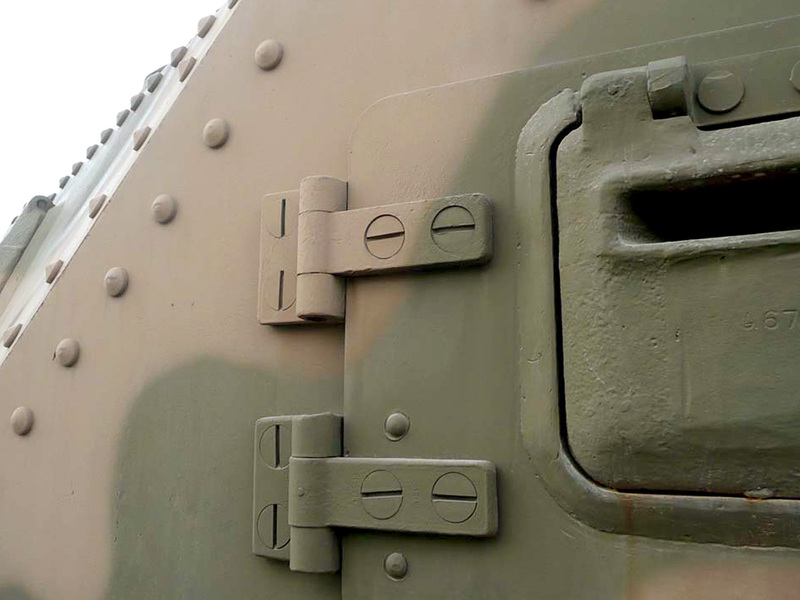 The hatch opening on the side panel features some beautiful hinge detail. The screw heads do look a little artificial, being perfectly aligned, but that's actually how they would have been on the real thing. The rivets are also well formed, although they really should have a distinct edge rather than being a perfect dome. 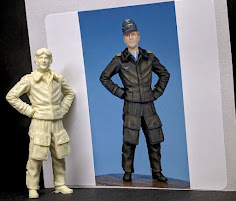 It would probably have been very hard to mould them cleanly that way though, and in this scale, these ones look just fine. 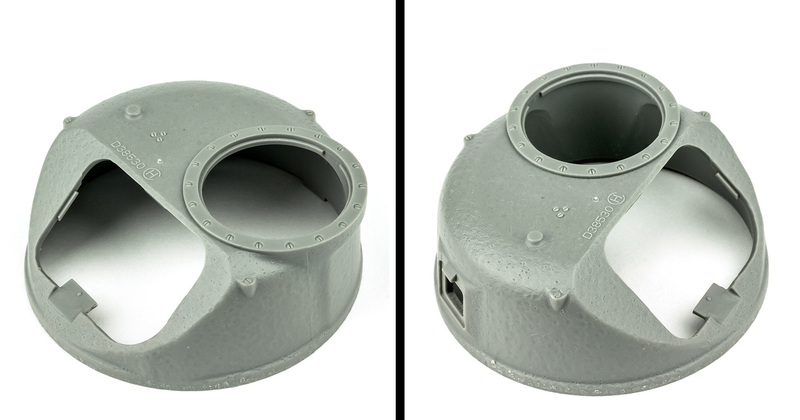 Both main hatches feature some very nice internal detail, so you could pose them open. There's no interior for the hull though, so you'd need to add a figure to fill the opening and hide the big empty space inside. These two come joined together, so we'll look at them as one. 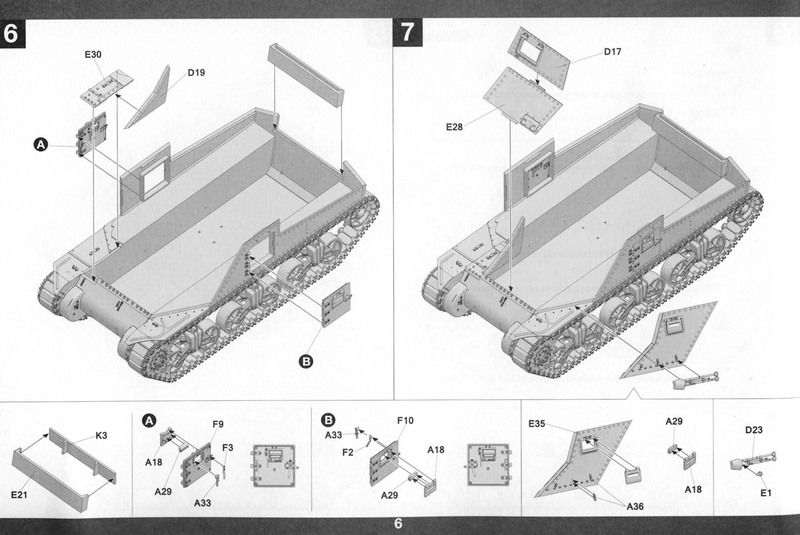 J contains turret parts, while K supplies more hull panels. 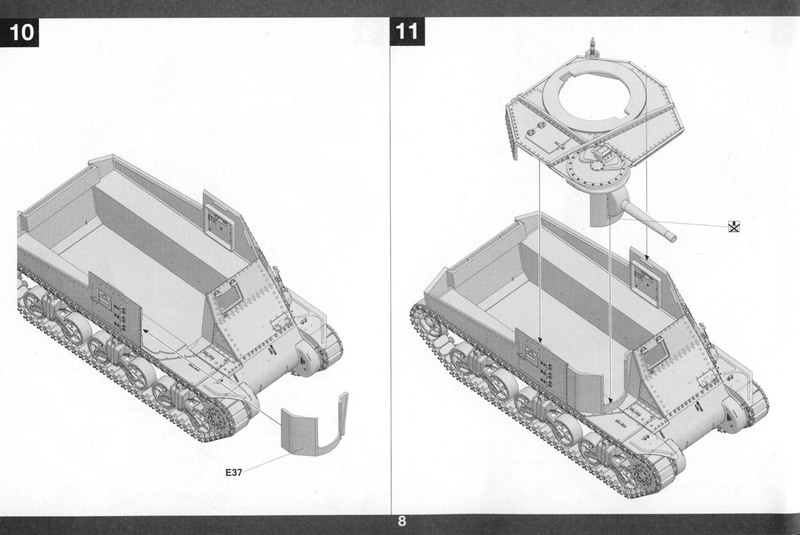 The turret cupola hatch could be posed open, but it's not really designed with that in mind, and doesn't feature any detail on the underside of the hatch. 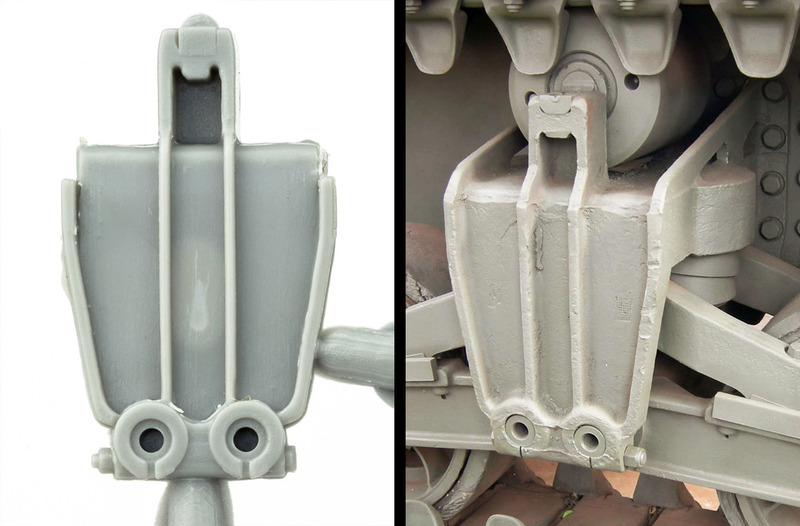 Like sprue F, Takom has moulded some parts of sprue J on the outside of the main frame, and this has resulted in some rather unfortunate damage to the turret's 37mm barrel. I guess it could be useful for shooting around corners. 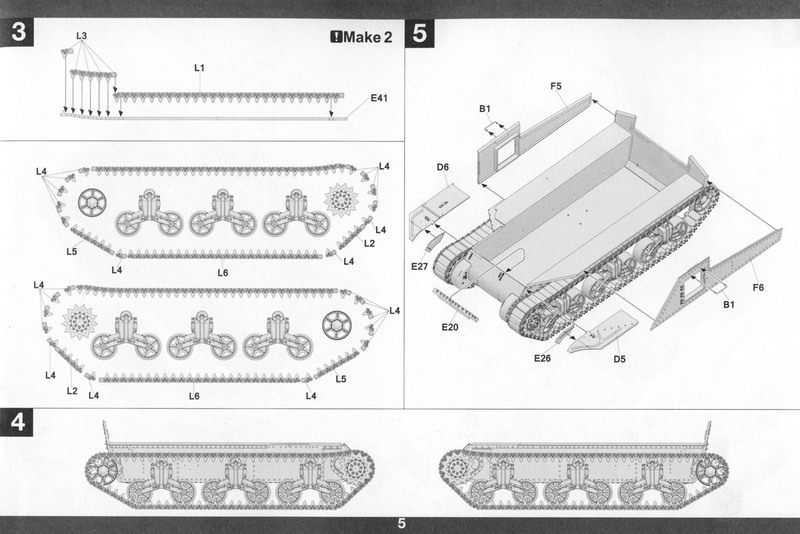 In truth, I have no idea why Takom have decided to place this part on the outside of the sprue. It has been moulded with an open end, so they may have needed clearance for a slide mould. Whatever the reason, it's left the barrel open to damage, and mine arrived in this state, so it could well happen to others. It would be possible to straighten it, but I'll probably replace this, and the main 75mm barrel, with some turned metal alternatives. 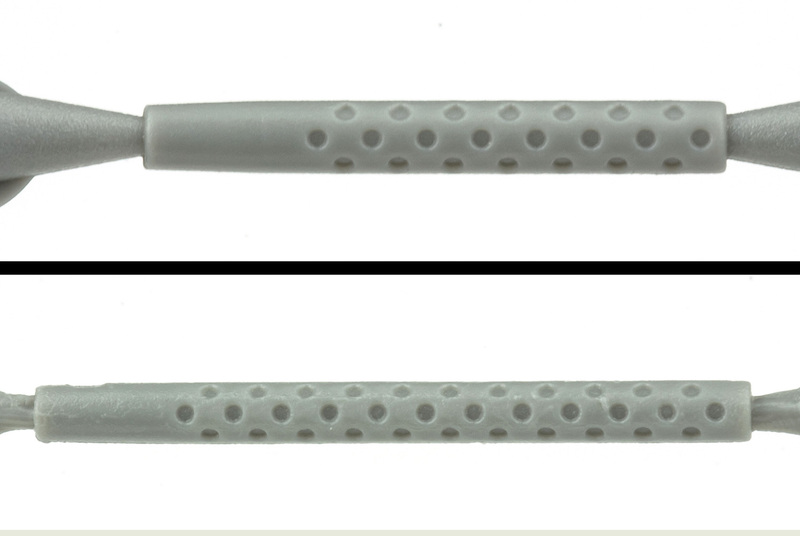 The two machine gun barrels are also present on this sprue and, although a little simplified, they look fine. No open ends on these though, so you'll need to drill them out yourself. I may well replace these with some after-market ones as well, just to add a little extra refinement to the finished build. The turret mantel is another exquisite moulding though, with more lovely casting and screw detail. This one holds the link and length track sections. 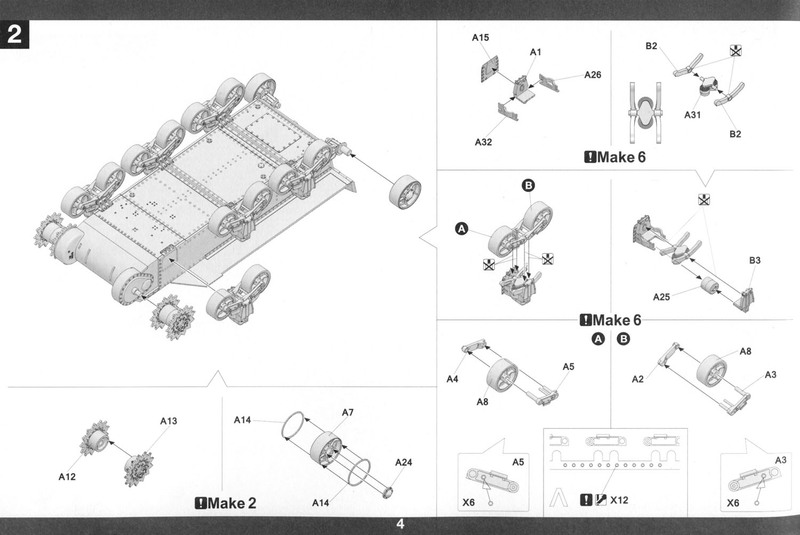 I'd though Takom may have included a full jig to form the whole track runs, like the one they included in the FV432 release, given the issues Clayton had with it on his build, it's probably just as well that they didn't. 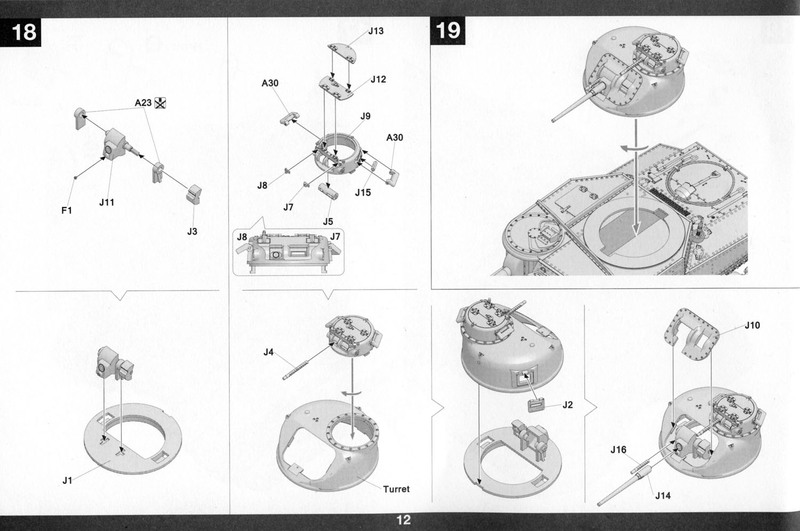 Instead, you just get the simple jig for the top run (see sprue E), and the rest of the run is built up conventionally. The detail on the lengths looks to be very good, and they should build up faster than if they'd been individual links. There's a slight mould line running around the perimeter of the lengths that will need cleaning up, and there are a few ejector pin marks on the underside that will need filling, although they're not on every link. You might also want to drill out the end pins for added realism. The final sprue is in clear plastic and holds the two headlight lenses. The single piece lower hull has good detailing, and saves the worry of getting everything lined up if it had been built up from individual panels. The upper turret is also a nice little moulding, with more cast texturing. There's a very faint mould line down each side that will need removing, and you'll probably need to reinstate some of the texture afterwards. Only a small PE fret in this kit, which will please those who don't like working with it. The main part is the engine grill, with the rest being small details. 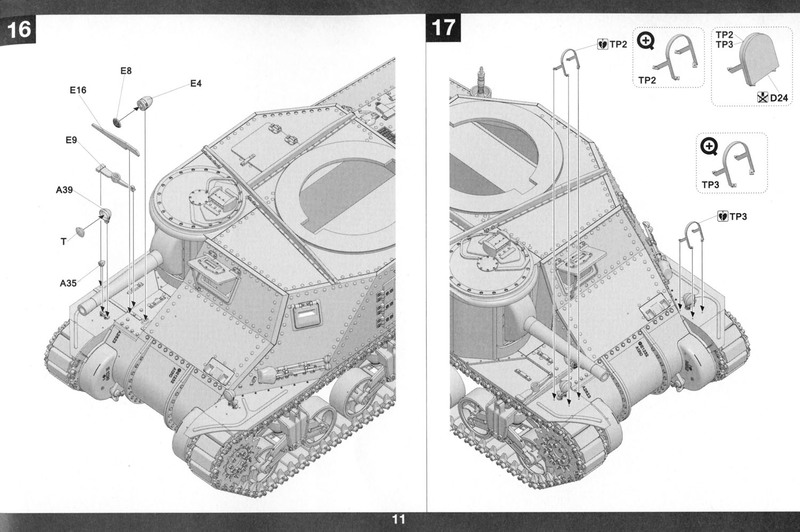 The two headlight guards will need bending to shape, but Takom has included a former to help with this on sprue D.
The decals look to be well printed with opaque colours. The red for the US and Russian stars is maybe a little too bright, but some weathering will no doubt tone them down. If I'm being really picky, the blue dots in the centre of the US stars are very slightly out of register, but it's barely noticeable. 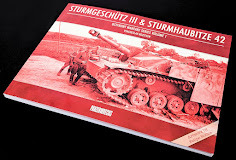 Takom's usual landscape format instruction book is supplied, but it's shrunk a bit from earlier releases, which makes it hard to see some of the build steps clearly. I've scanned the pages and will be transferring them to an iPad, which I'll use for the build. 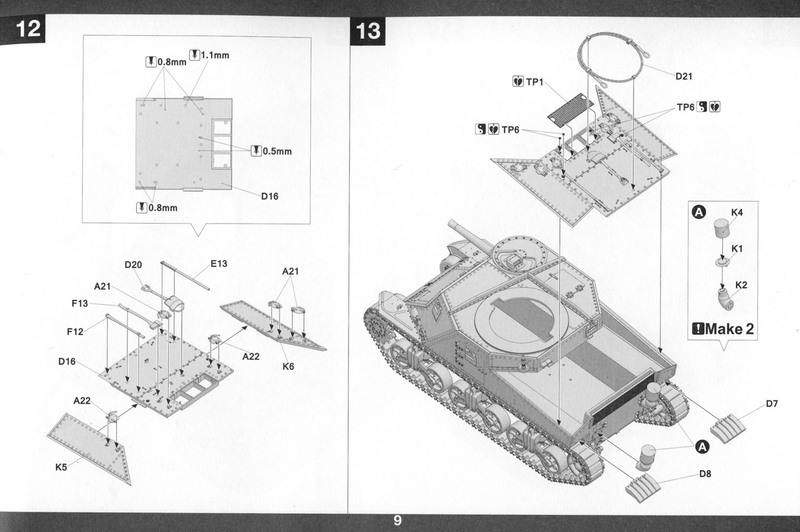 If the small instructions make the build a little harder to follow, they make the painting guides (which are printed on the inside front and rear covers) near impossible. The paint charts at the top of the pages are almost unreadable, unless you have much better eyes than mine (quite possible, admittedly). 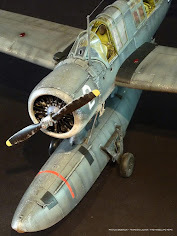 Luckily the paint schemes aren't really complicated, being essentially olive drab, but some of the detail painting and decal placements are very hard to see clearly. The supplied schemes don't provide much variety, but then neither did the real thing, so you can't really blame Takom for that. 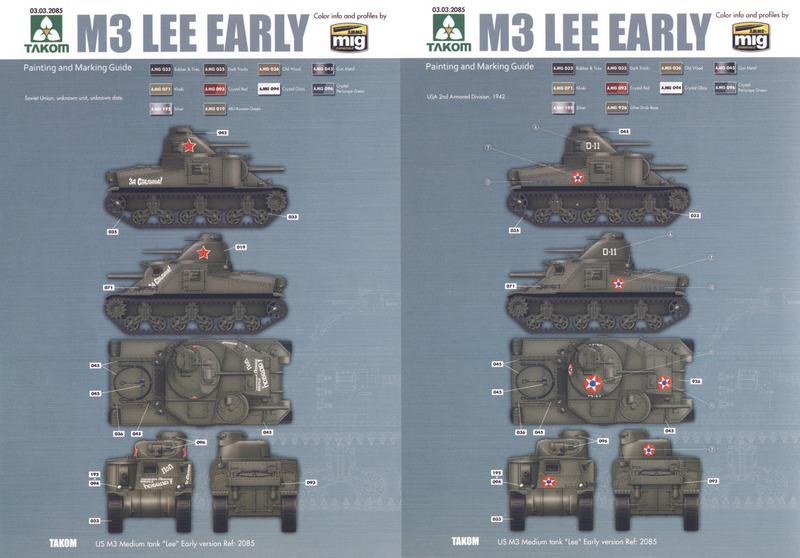 You get a choice of three US M3's in olive drab, two of which are from training units, and one Russian lend-lease tank, listed as being in 4BO green, but this should really be in olive drab as well, since the lend-lease equipment usually retained its original paint finish in Russian service. 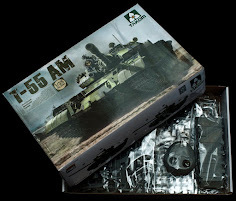 In fairness, the AMMO supplied illustration looks to be finished in the same colour as the US versions, so it may just be an incorrect paint reference from Takom. (Illegible) paint references are for Mig J's AMMO brand. Fortunately, the paint codes are also shown (slightly larger) on the side of the box. 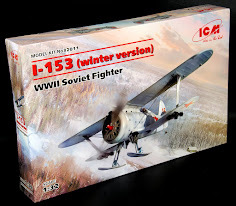 This is one I was really looking forward to, after Takom first announced it a few months ago. 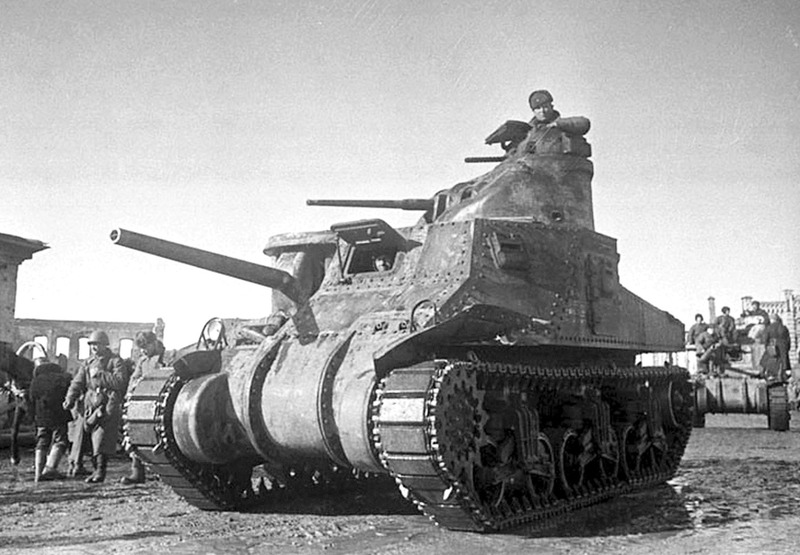 The Lee might not have been a great tank design, but it played a crucial role, along with the Grant, at the beginning of the war, particularly in North Africa. On top of that, it just looks cool, with its steampunk riveted hull and double guns. 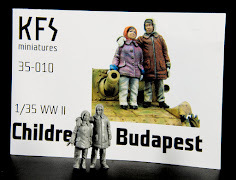 From the box, it looks like Takom has captured those look well, and the level of detailing here will instantly make those older Grant/Lee kits redundant. I'll be getting the build underway very soon, so stay tuned to see how well it all goes together.